Information reaching the us now reveals that the Independent National Electoral Commission, INEC has turned down the withdrawal request of the Presidential Candidate of ACPN, Dr. Obiageli Ezekwesili. The Electoral Body explained that it was acting on the Electoral Act which stipulates that a candidate would only withdraw from the race no less that 45 days to the date of elections. 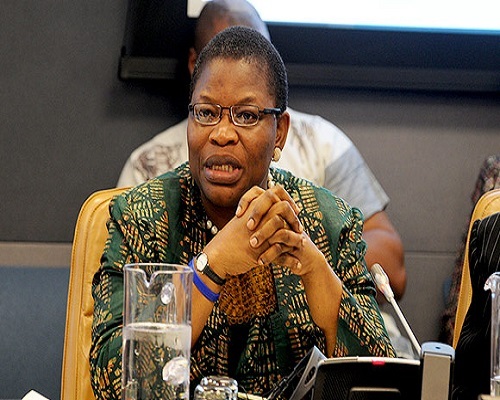 Mrs. Ezekwesili announced her withdrawal from the Presidential race earlier today. A move that has elicited mixed reactions from Nigerians with many questioning her motives for the action.